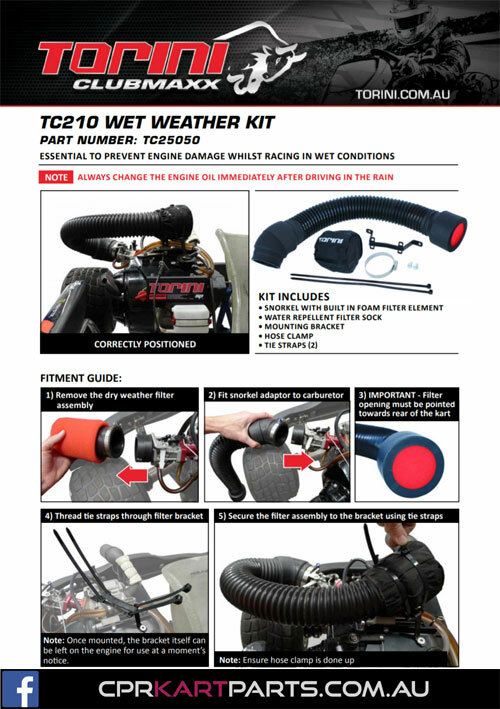 Designed in Australia for our weather conditions and Aussie racers to minimise water entering your engine on rainy days. 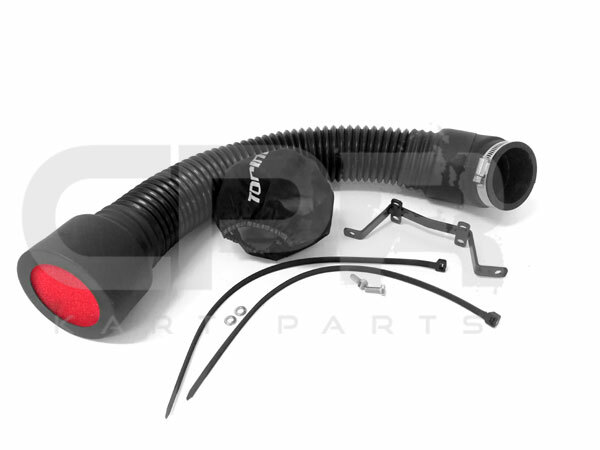 Mounting bracket included allows fitting in the driest position possible just above the engine. 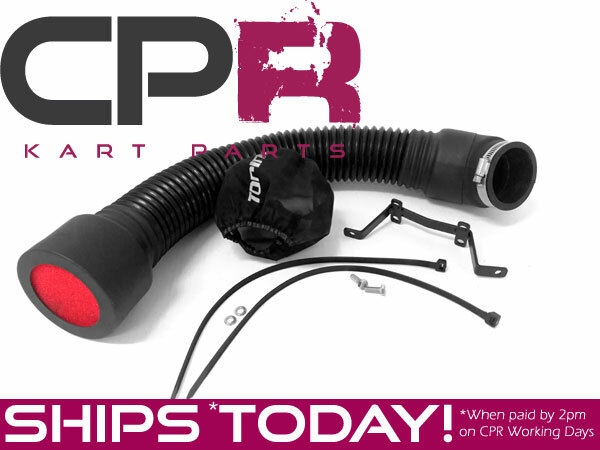 Includes 1 pre-filter sockst to assist with water control - rplacements also available in our store. 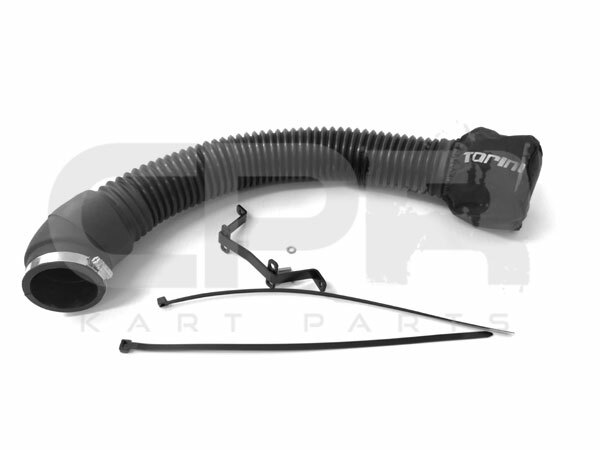 Use the snorkel on any 4-stroke engine you like, or use yours for 4SS racing on the Torini Clubmaxx and drive faster in the wet! 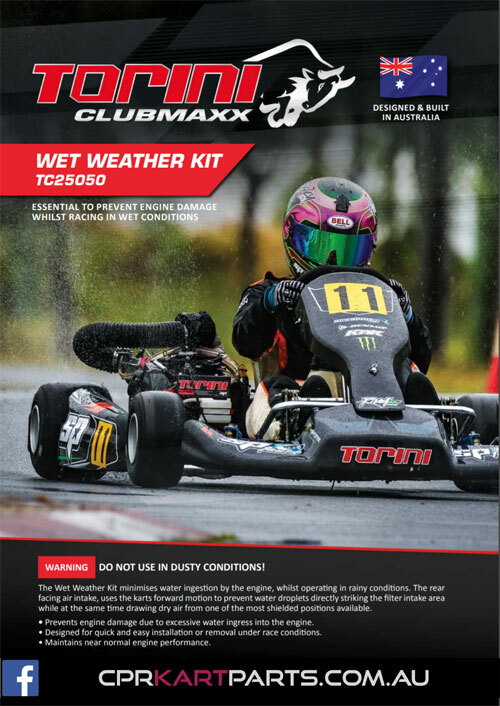 NOT RECOMMENDED FOR DUSTY ENVIRONMENTS UNLESS PRECAUTIONS ARE TAKEN INCLUDING OILING OF FILTER AND SOCK MATERIALS OTHERWISE DAMAGE TO ENGINE MAY OCCUR.